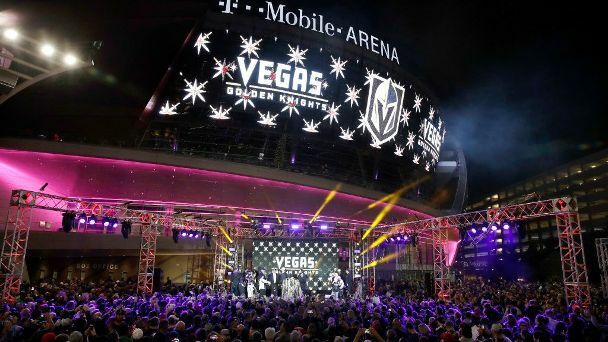 Fans in Las Vegas have already taken a shine to the Golden Knights, flocking to practices, watch parties and Tuesday's preseason home opener. "It's a great time for us to have a team here," says defenseman Nate Schmidt. "You can just feel the buzz."